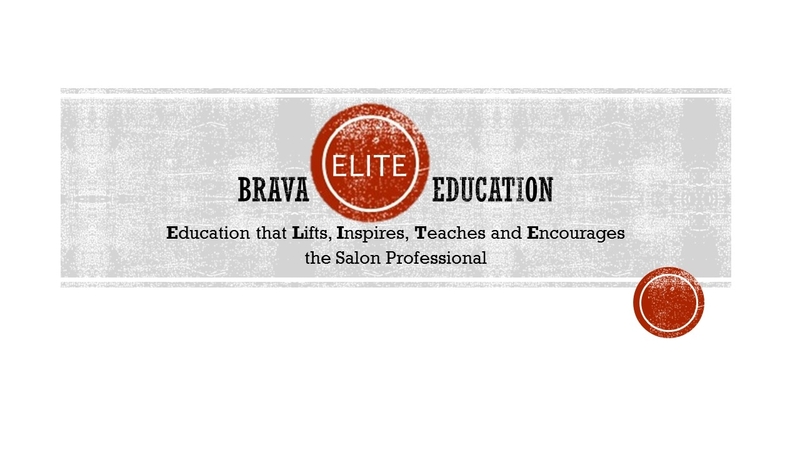 BALAYAGE - Hands On $250.00 Mon. Jan 22nd 9:30 am – 4:30 pm Spend a day perfecting this colour trend. New techniques and placement to help you achieve this look efficiently and seamlessly. *limited to 12 stylists *Includes: Manikin head *Tools to bring: Colour Apron, gloves, foiling comb, clips, blowdryer, styling brushes & iron or wand.